Opaque deep purple color. 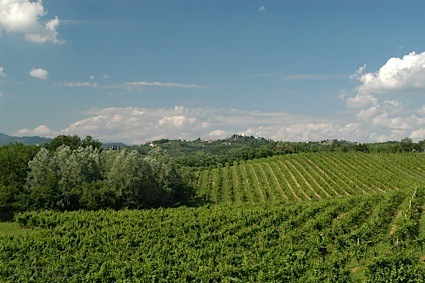 Jammy, spicy aromas of ripe plums, cinnamon, cola, allspice, cumin, and nutmeg with a satiny, bright, fruity medium-to-full body and a warming, captivating, medium-length chocolate croissant, blackberry jam, rosewood, and leather finish with medium tannins and moderate oak flavor. A delightfully fruity and spicy zin that is sure to satisfy. Bottom Line: A delightfully fruity and spicy zin that is sure to satisfy. 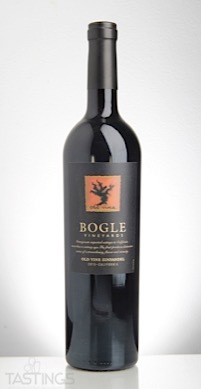 Bogle 2015 Old Vine, Zinfandel, California rating was calculated by tastings.com to be 88 points out of 100 on 1/29/2018. Please note that MSRP may have changed since the date of our review.